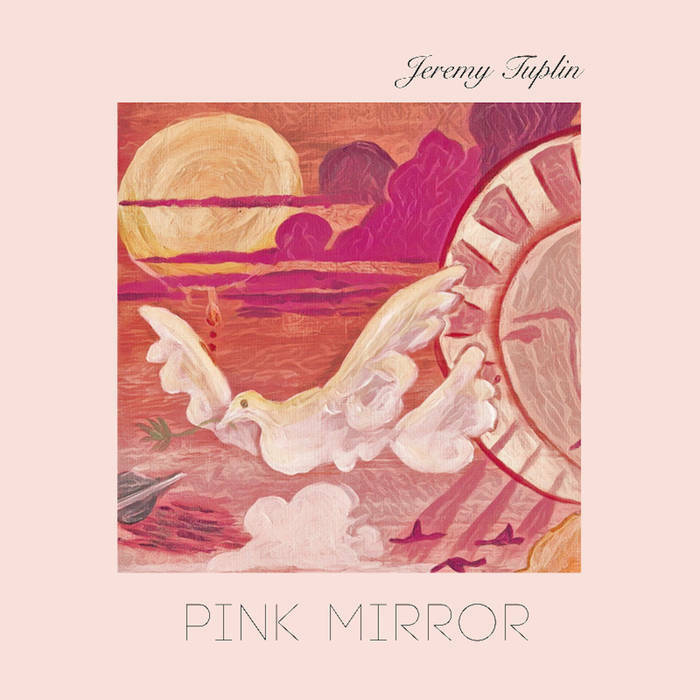 When ‘Can We Be Strangers‘ heads this album off, it’s easy to be drawn in by the assumption that Jeremy Tuplin has been listening to an awful lot of Tindersticks, or perhaps even more likely, The National. From there on though, it’s pretty evident that, if anyone is his true spirit guide, it’s Neil Hannon. There are other references to be made, of course, as Tuplin’s voice is reminiscent of The Triffids‘ late frontman David McCombs on ‘Bad Lover‘ and on the zippier tracks, the musical backing reminds me a little of eighties indie underdogs The Man From Del Monte. Like the aforementioned Divine Comedy man, intelligent verbosity plays a huge part in Jeremy Tuplin’s music, and in truth, if you’ve never paid that much attention to the words, you may well find this harder to enjoy, for there are precious few real hooks ensconced within. Winsome? Yes. Easy on the ear? Hell yeah. But catchy? Uuuuuum…..
Thankfully it matters not one jot, as there is much to admire in Tuplin’s fascinating take on ‘folk rock’, although it almost seems like describing him in such terms is doing him a great disservice. Especially when you get to the dreamy, swirling guitars of the gorgeous ‘Humans‘, transporting you right back to a more innocent era, circa 1991 to be precise, and proving that this guy has more herbs in his spice rack than merely parsley. Sometimes beautiful, often funny, Pink Mirror is definitely worth your time. Pink Mirror is out now on Trapped Animal Records. 7 is a good score. And this is a good album. Yes it is a good album Loz. Couldn’t agree with you more!